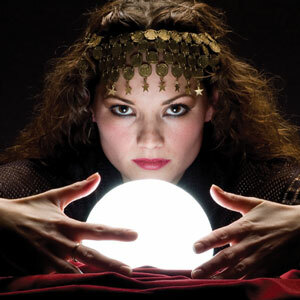 Fortune tellers can come in costume and offer: tarot card readings, psychometry, astrology, and palm readings. Also check out Pucker Up Impressions! School must provide a table, 2 chairs, and bottled water. Decorating the area really helps establish the mood for the event. Want to talk with us about Fortune Tellers?